Dr. Michael Ali is a graduate of University of California, Davis where he obtained his Bachelors of Science in Physics. He received his Masters of Science in Mechanical Engineering from Portland State University in Oregon and obtained his medical degree at the American University in St. Maarten. He completed his residency at Providence Hospital in Southfield, Michigan. Dr. Ali founded Calvine Medical Aesthetics in 2010 and has extensive experience in the field, including Botox, fillers, and laser applications. He is the founder and Medical Director of Alshifa Medical Group and has twelve years’ experience in Emergency Medicine and Urgent Care. 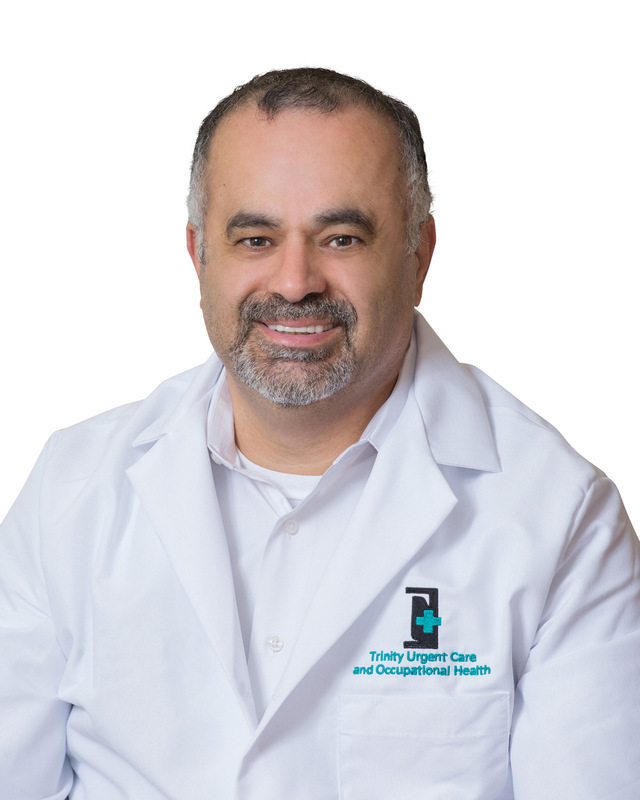 Dr. Ali is a member of the Urgent Care Association of America, board eligible in Emergency, and board certified in Family Medicine. He resides in Elk Grove, California and enjoys life with his wife and son.